Hi lovelies! Hope you're all well. 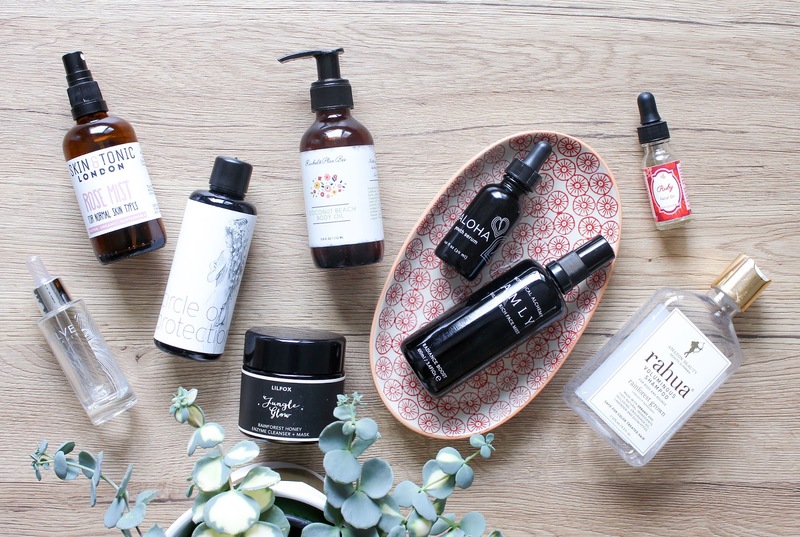 After a short break from my blog I'm coming back at you with a post about products that I've recently used up. For those of you who don't follow me on Instagram, let me just quickly share with you that I haven't been feeling my best for the last couple of weeks. Fortunately I'm almost all better now. I had some serious back pain due to my scoliosis and let me tell you that it wasn't fun. After a few days of complaining and an amazing one hour back massage, I started doing yoga again, which I've been so bad at it lately. I've only done it once a week or every two weeks! I'm on my day 9 today and it feels good. Very good! This was luckily the first time I've experienced such pain in my back, like all over back pain. In my lower and upper back, and in between. I've noticed that my back muscles were and still are very tense and my yoga moves look very differently then they looked before. My flexibility went out the door but every day it is better and for that I'm so grateful. Anywho, I didn't mean to write about my health problems but about some empties, so here we go. 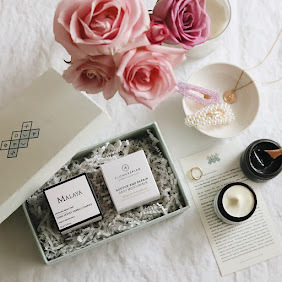 Max and Me Circle of Protection Body Oil* (review) was the Hero of the May Beauty Heroes box and I absolutely loved this oil! It is a beautiful, Beautiful body oil. Max and Me is an Austrian brand and to me it is one of the most special and magical brands on the market. It's highly vibrant & full of loving and positive energy. This really comes across with the scent of this body oil. It's calming, protecting and simply beautiful. Circle of Protection couldn't have a better name. It is everything that it says it is - "it tenderly embraces you and ensures the protection of your skin and your subtle body. You feel safe. You feel strong. You feel beautiful." I think this is what the most beautiful dreams are made of. LOVE. 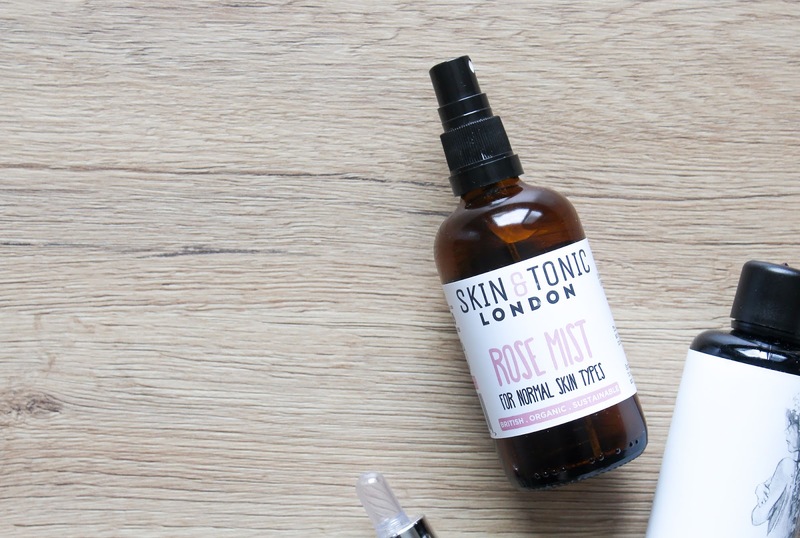 Skin & Tonic Rose Mist* (review) is a lovely facial mist made with just 4 ingredients. 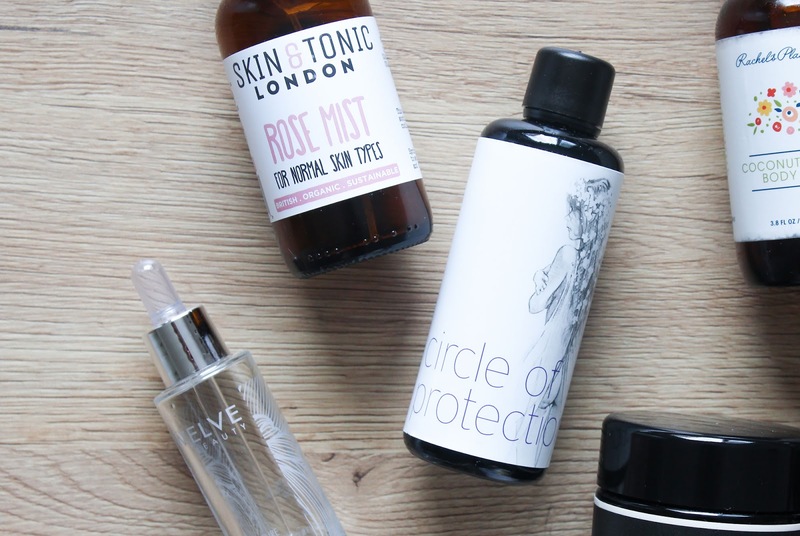 I have to say I've been terribly impressed with Skin & Tonic products. 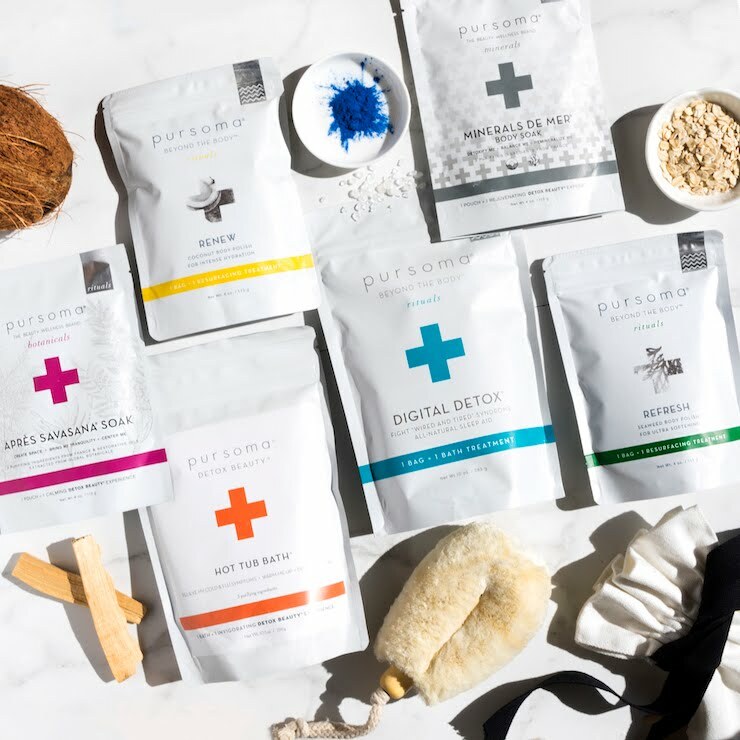 The brand is British, organic and sustainable, and they pride themselves on simplicity, meaning that their products are made with a small number of ingredients. I like that. I also like that the mist contains Aloe Vera which really suits my skin. Honestly it's not the most hydrating face mist I've tried but I would still buy it again. 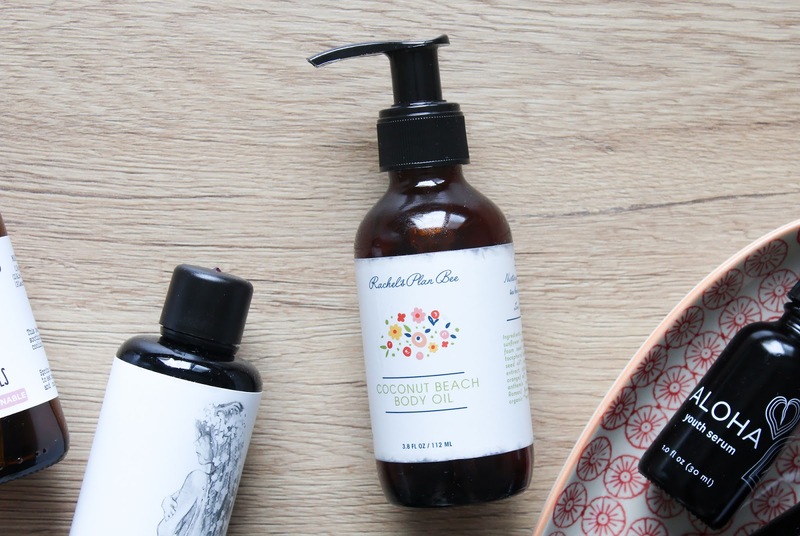 Rachel's Plan Bee Coconut Beach Body Oil* (review) is one of those (rare) products that really make me smile. I love & adore its delicious scent! It's like summer, beach, yummy sweet fruits and everything else you can think of of your best summer holidays in one place. It's the best summer holiday memories in a bottle. It's sweet with a touch of citrus zing and I'm just obsessed with it. As I'm writing this and trying to describe the scent, I simply cannot stop sniffing it! The scent is also long lasting and the body oil moisturizes my skin all day. 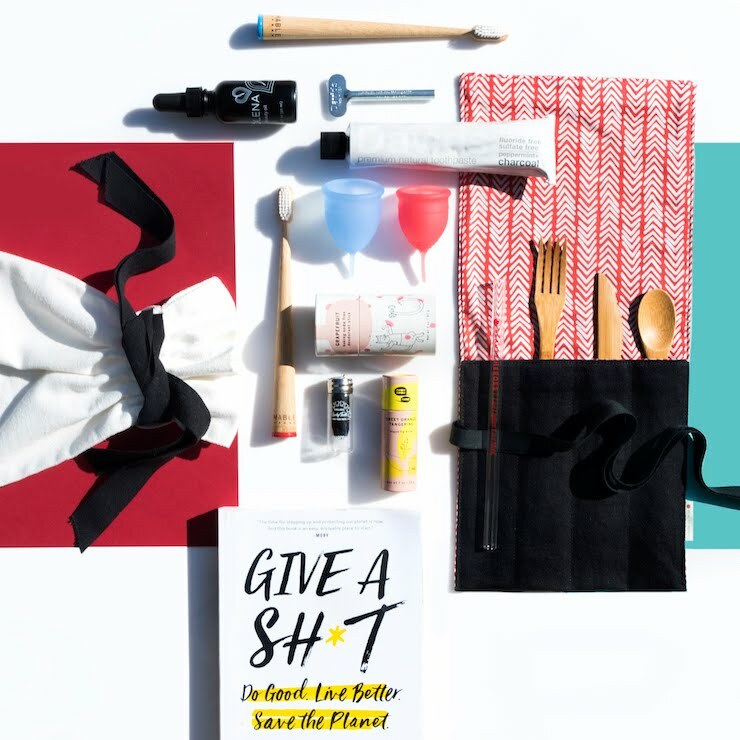 I'm sure you are all sick of me writing about Rachel's Plan Bee products but I am not, so you better try Rachel's products asap so you'll finally understand why I love them so much. 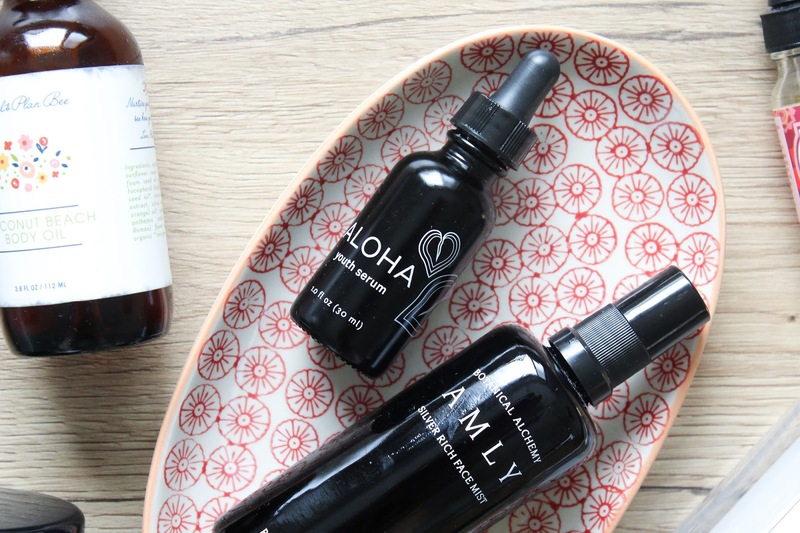 Honua Skincare Aloha Youth Serum* (review) is yet another gorgeous products from this bunch of empty products. I miss this serum so much! 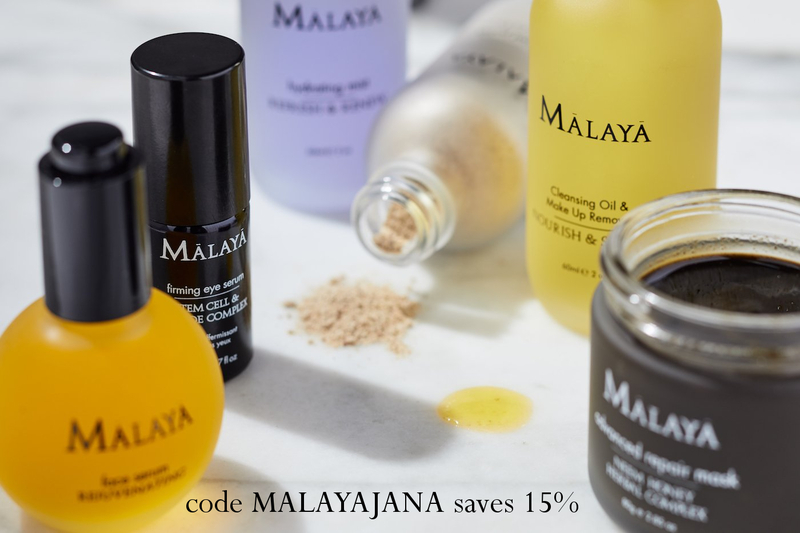 It's full of beautiful Hawaiian ingredients like Turmeric, Hibiscus, Tamanu, Chia Oils and more. 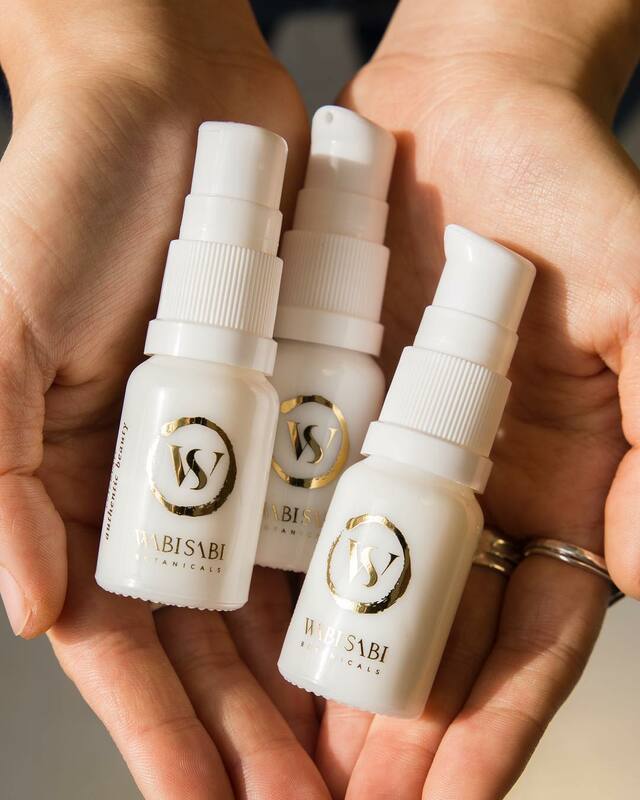 The serum works like magic on my skin, it's balancing, brightening, redness-reducing and hydrating. The scent of Ylang Ylang doesn't hurt as well. LOVE. I'm almost out of the Olena Face Oil as well, which is yet another stunning product from Honua. 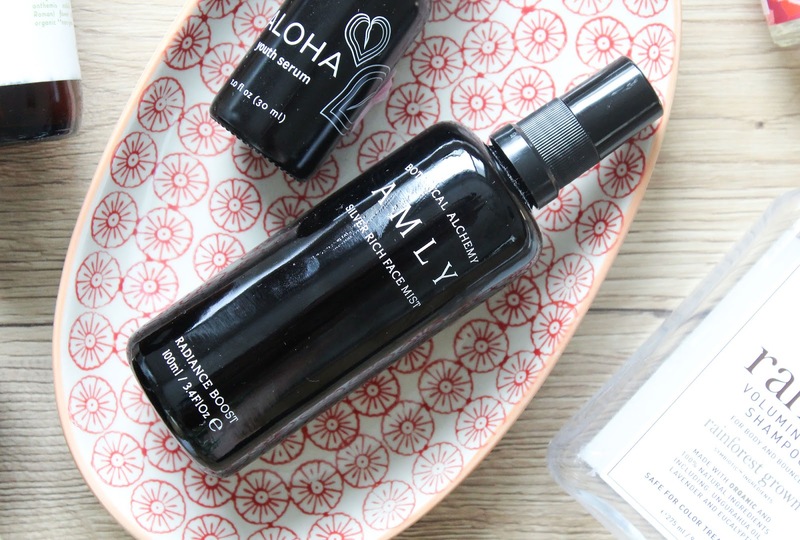 Amly Botanicals Silver Rich Face Mist Radiance Boost* (review) is hands down one of the best facial mists I've used! I love everything about it - the scent, the performance, the bottle, everything. The scent gives me all the feels of a spa. It doesn't smell like spa but every time I used it I felt like I'm in a spa. Not that I've ever truly was in one and indulging in all the massages and stuff haha. The mist was a dream to use. 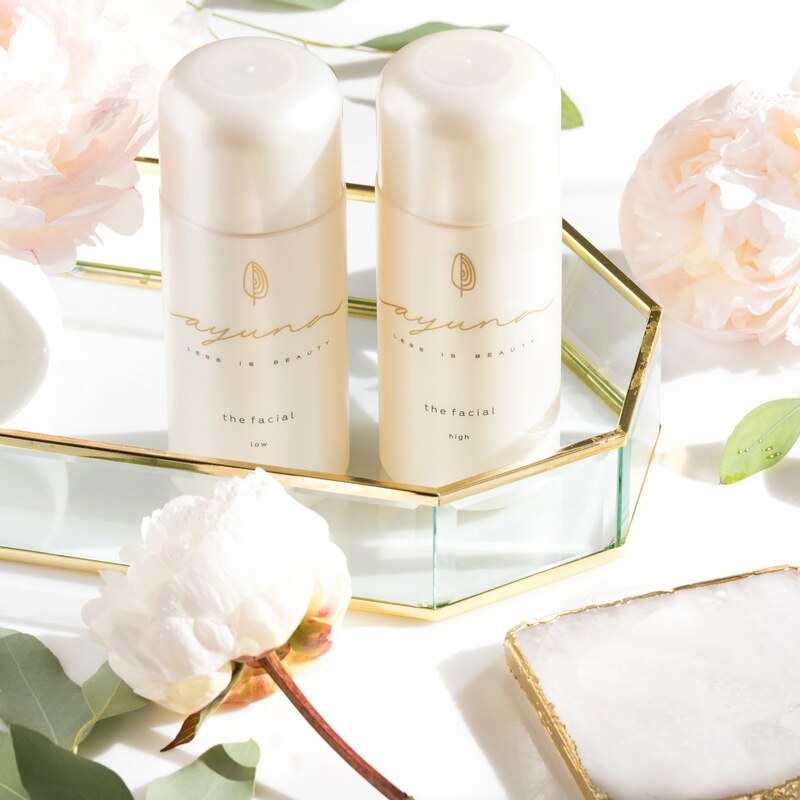 The calming and relaxing scent is gorgeous and the hydrating benefits are only a cherry on top. LOVE. Twelve Beauty Ideal Moisture Level Serum* (review) is a very lightweight serum that actually looks and has a consistency of water. 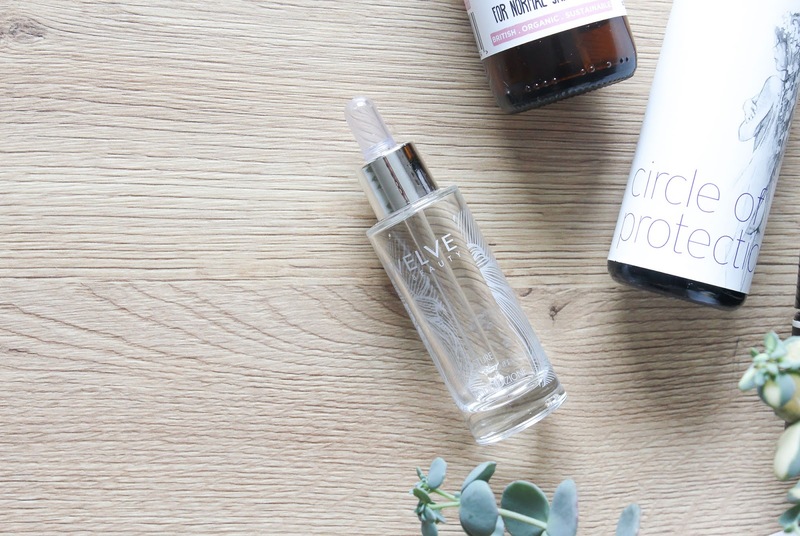 This serum and the Amly face mist were a part of the April Boxwalla Beauty Box and I loved them both deeply. 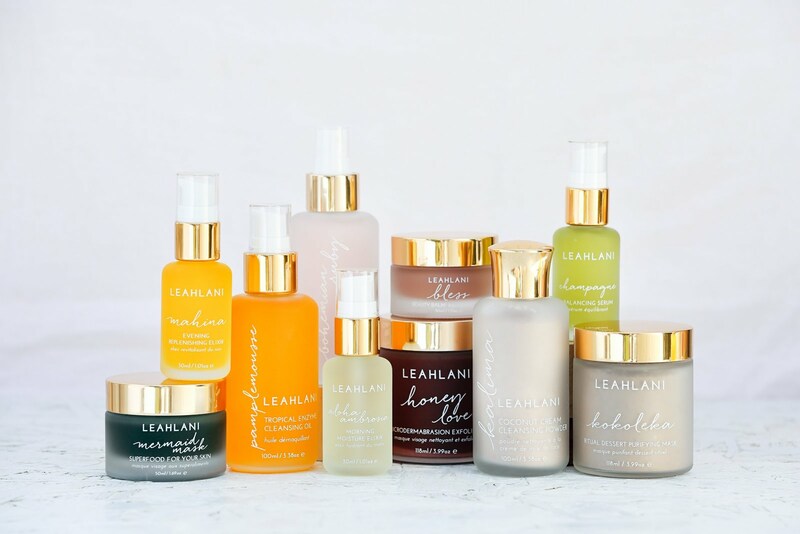 The serum packs a punch of hydration, it's instantly absorbed into the skin and is non-clogging. I loved it, it's a beautiful serum. 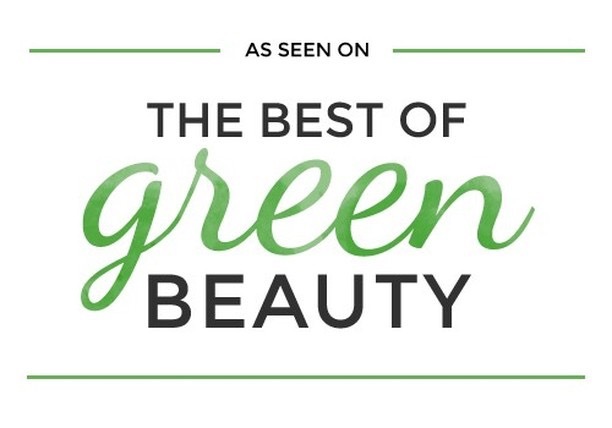 Earthwise Beauty Ruby Facial Oil* (review) is probably one of my favourite discoveries of this summer. The name really suits it since it definitely is a true gem. 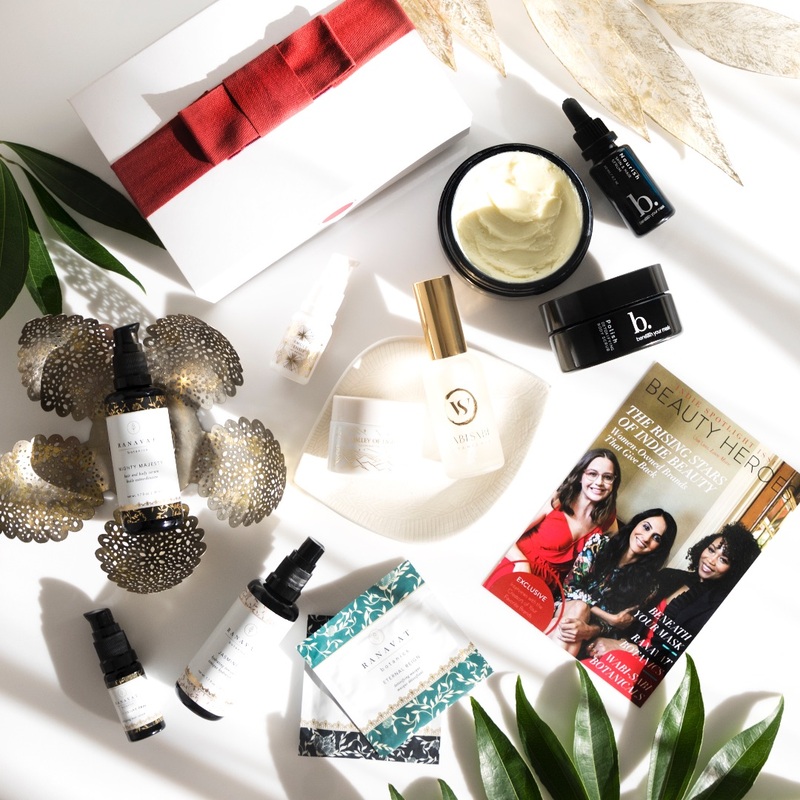 Ruby is lightweight, packed with gorgeous ingredients, it's beautifully absorbed into the skin, it's not heavy or greasy, but hydrating and works lovely at evening out the skin tone. I hear it's also plumping. I love that it contains oils that also have some sun-protecting ingredients and sun-damage-correcting, like I said, perfect for summer. I have another Ruby oil in my fridge since I've received it in the June Boxwalla Beauty Box. All I can say is yaay! 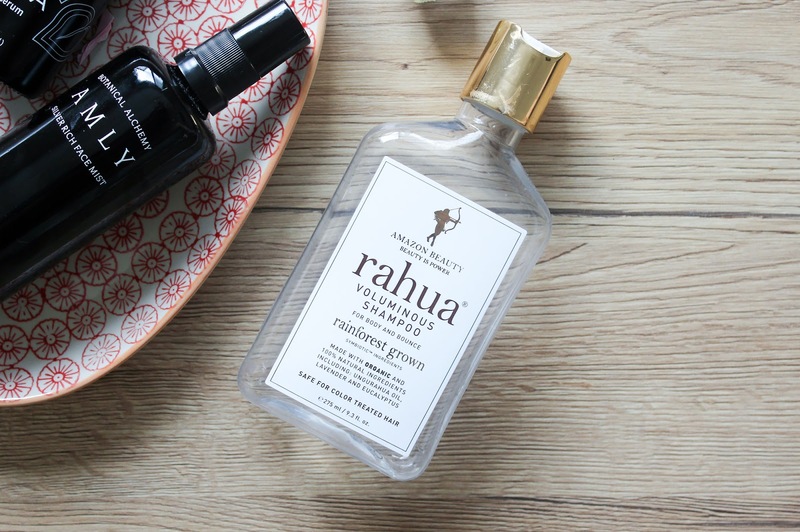 Rahua Voluminous Shampoo* (review) is a gorgeous shampoo that promises body and bounce. I didn't experience any of that but I still loved this shampoo. It foams up so well, it cleansed my hair like a charm, it's not stripping but leaves the hair shiny, smooth and soft. I also really liked the non-invasive, herbal scent. I loved it! 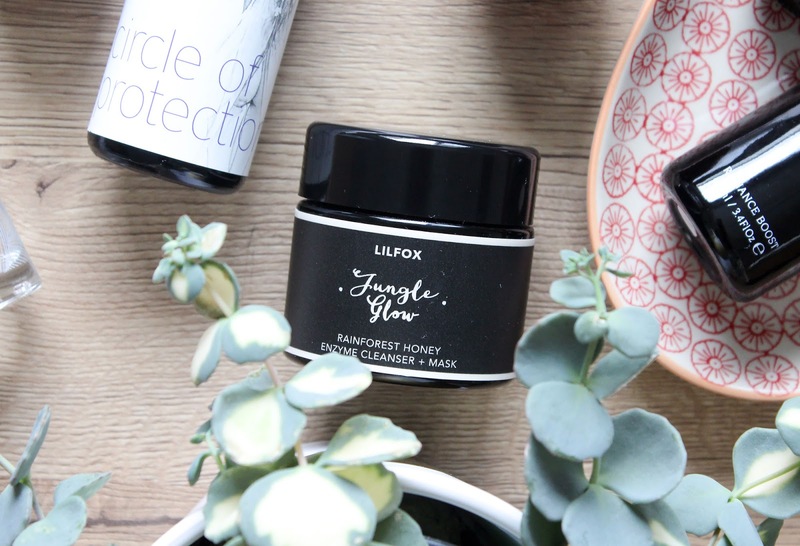 Lilfox Jungle Glow* (review) is an absolutely beautiful Hawaiian honey based enzyme cleanser + mask, and an exfoliator. I adore this product so much! Works perfect as a morning cleanser or a quick 5 minute morning or 1 hour evening mask. It is softening, smoothing, hydrating and also balancing and a bit brightening. 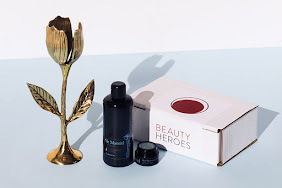 Just recently Beauty Heroes had a few of their 2017 beauty boxes on offer and I just had to get another Lilfox box. The love is real. If you want to start the day with some serious pamper, or end it, and if you love honey, then you should definitely give Jungle Glow a go. 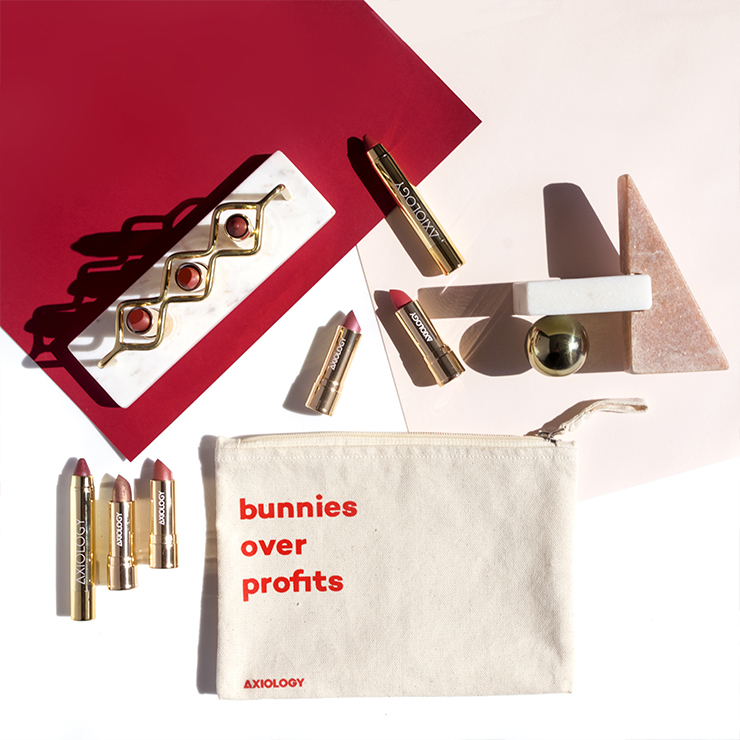 So to quickly sum up this post, I really loved pretty much every single product that I mentioned and I highly recommend them. If you have any questions about them, let me know.